Every year, October 24th marks United Nations Day. It’s an occasion to celebrate unity among diverse countries around the world — and that’s a concept we can definitely apply to the cat scene. Keep reading to check out five amazing (and sometimes a little weird) cat breeds from around the globe. According to feline legend, the Singapura story begins back in 1975 when a couple of workers returned to the United States from a spell in Singapore with some brownish cats they’d scooped up. 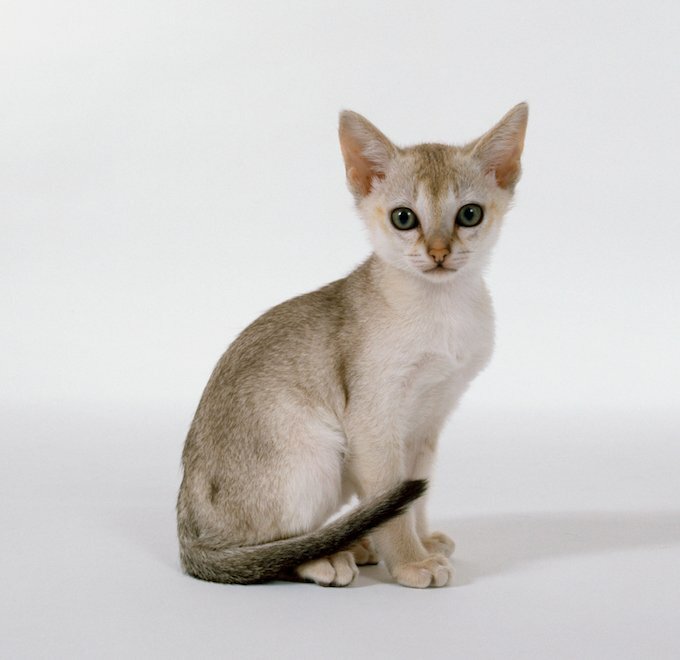 The breed eventually became known as the Singapura. These days, you’ll recognize the Singapura by its stocky stature and distinctive brown-ticked coat. They’re also said to be remarkably sociable creatures. 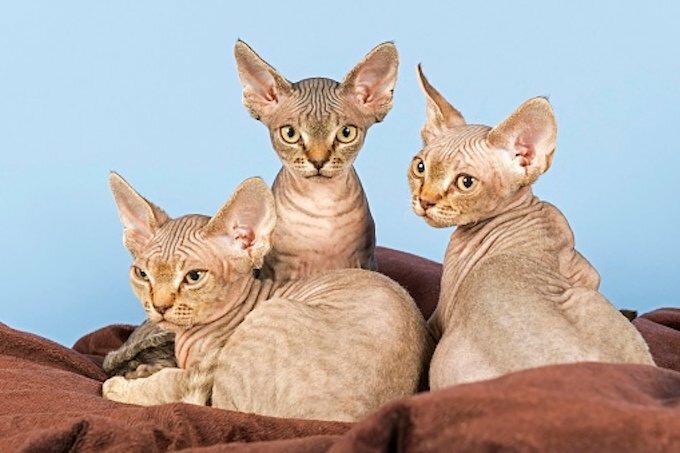 The Devon Rex is one of the world’s most distinctive looking cats–mainly because it resembles something along the lines of a devilish pixie-feline hybrid. Originating in the United Kingdom, the Devon Rex’s trademark features include large pointy ears and an elf-like face. For good measure, the cats also behave with a mischievous streak. From its name alone, you’ might think that the Sphynx originates from Egypt. But, it turns out, the breed actually hails from the less exotic climes of Canada. 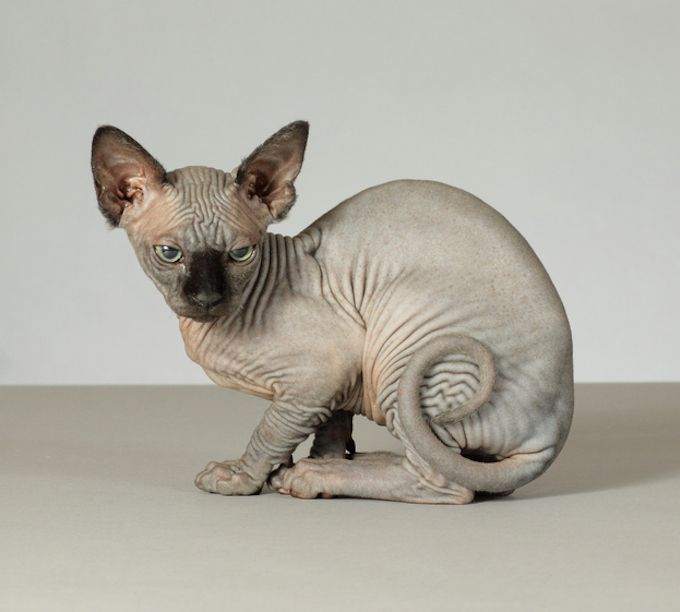 Beyond its origin story, you’ll also know the Sphynx as one of the most popular hairless cats in the world. The Sphynx’s lack of hair means that during the colder seasons they like to keep warm with a fashionable sweater or hooded top. The Japanese Bobtail is all about owning a look that might make you think you’re viewing a cat up front but a rabbit from behind. 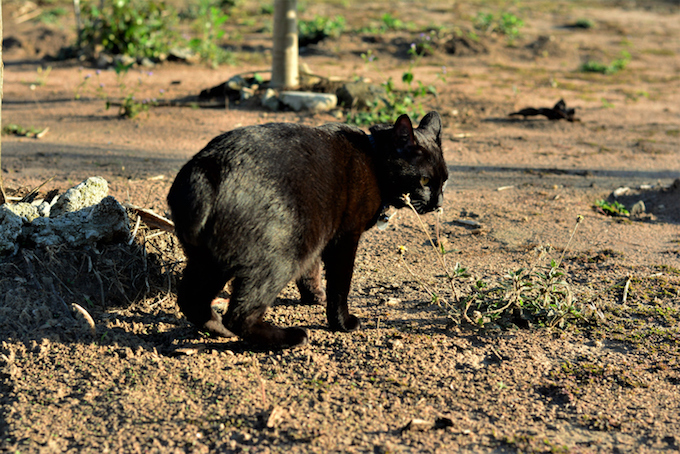 This is due to the breed’s characteristic nub of a tail. Other than the Japanese Bobtail’s back end appearance, the breed can also claim to be the inspiration behind the ubiquitous Maneki Neko figurines of a cat with a raised paw that are believed to bring good luck to businesses. At first, you might not think there’s much that stands out about the Khao Manee. After all, it’s just a white cat, right? 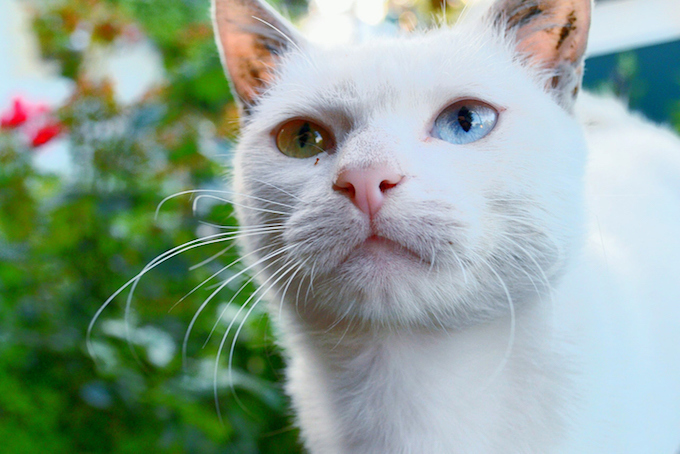 Well, take a closer peek and you’ll notice that these Thailand felines usually posses striking eyes of different colors. Naturally, they’ve picked up the nickname the Diamond Eye cat. Where is your favorite cat breed from? Let us know in the comments below!